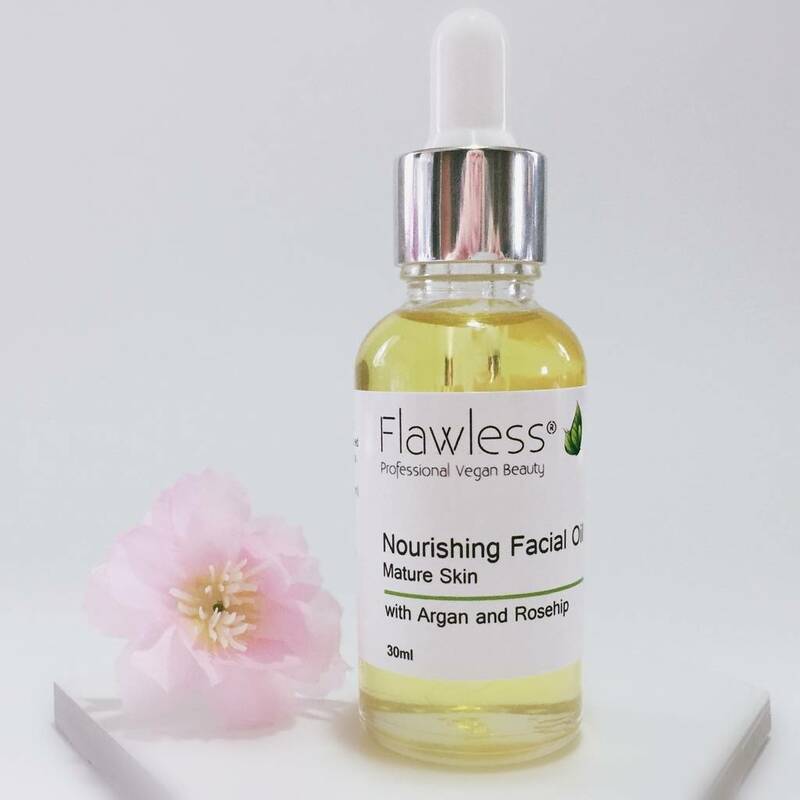 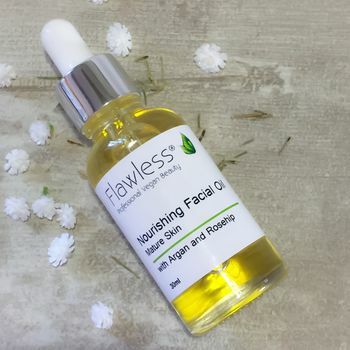 This luxury oil based serum has been developed to target mature skin. 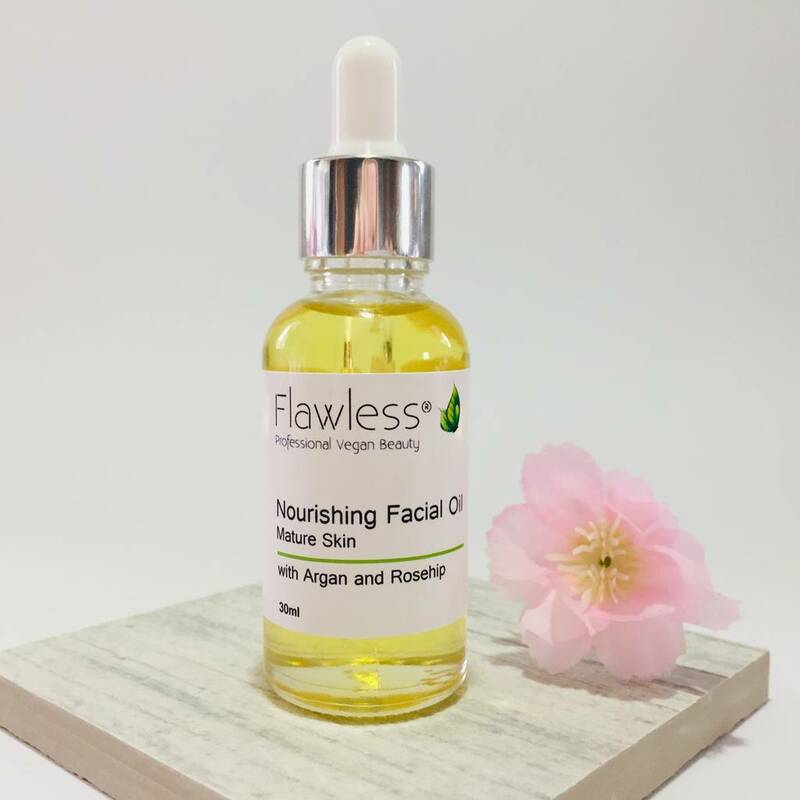 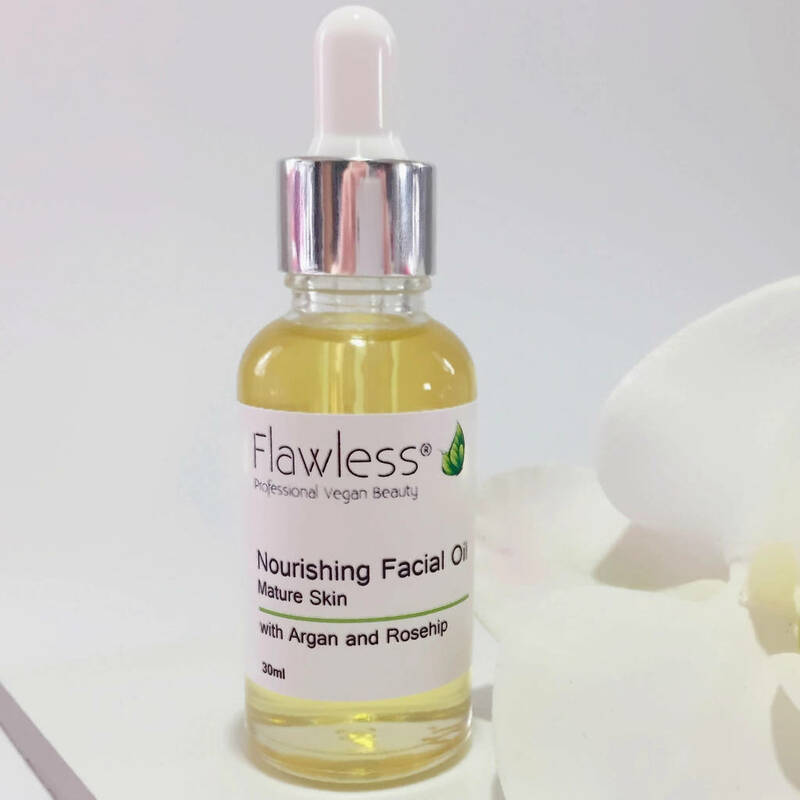 Eleven precious oils have been blended into this luxury facial oil formula, each renowned for their nourishing and restorative properties. 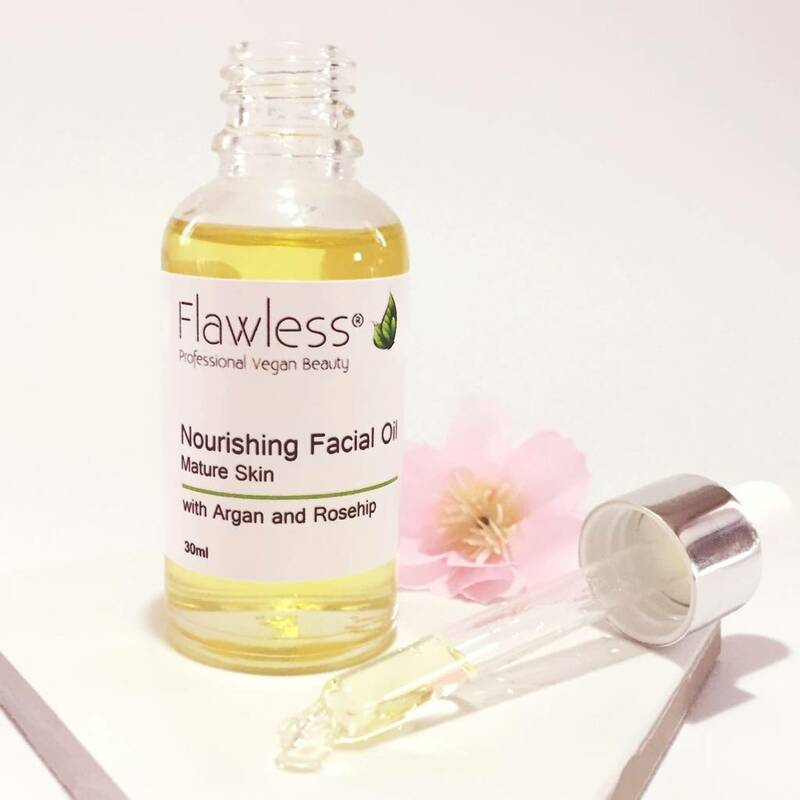 Argan oil is rich in antioxidants which help combat free radicals to improve skin strength and appearnace. 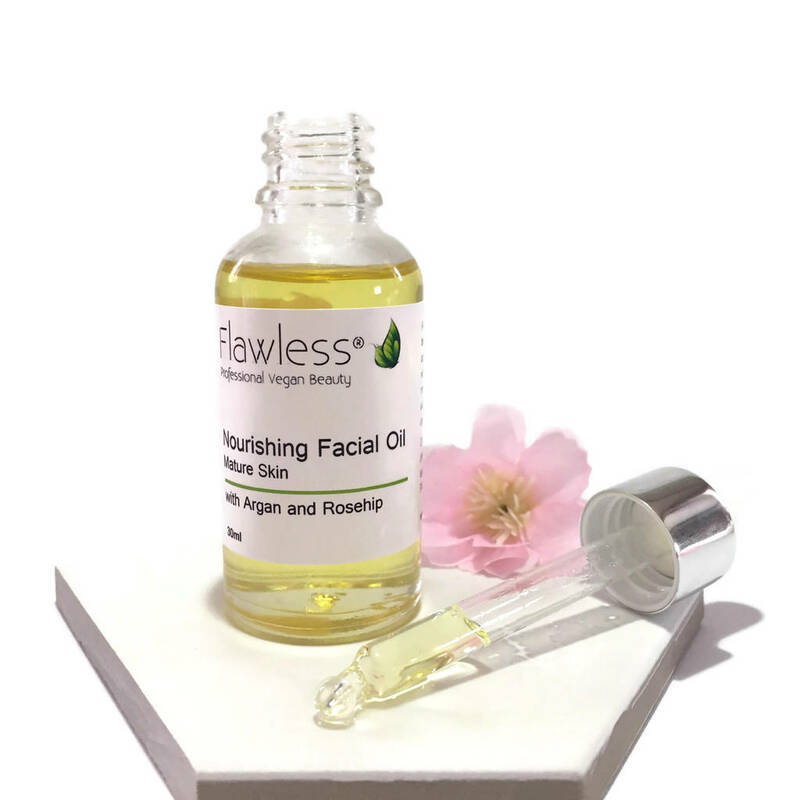 Rosehip seed oil delivers deep hydration and regenerates skin cell renewal. 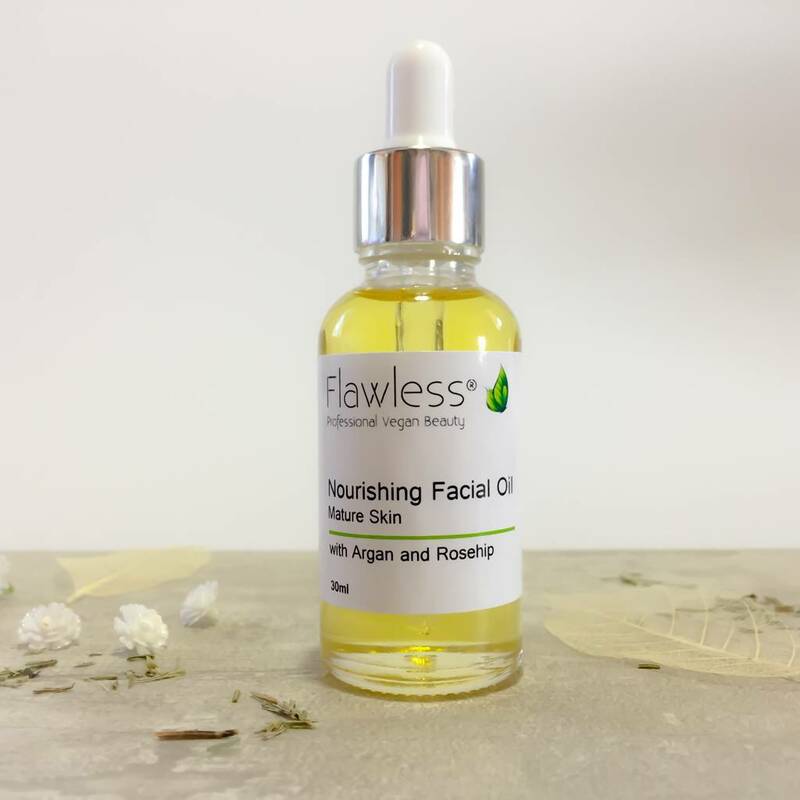 High in B vitamins and omega 9, rice bran and marula oils both diminish the appearance of fine lines and wrinkles while meadowfoam seed oil nourishes and moisturises. 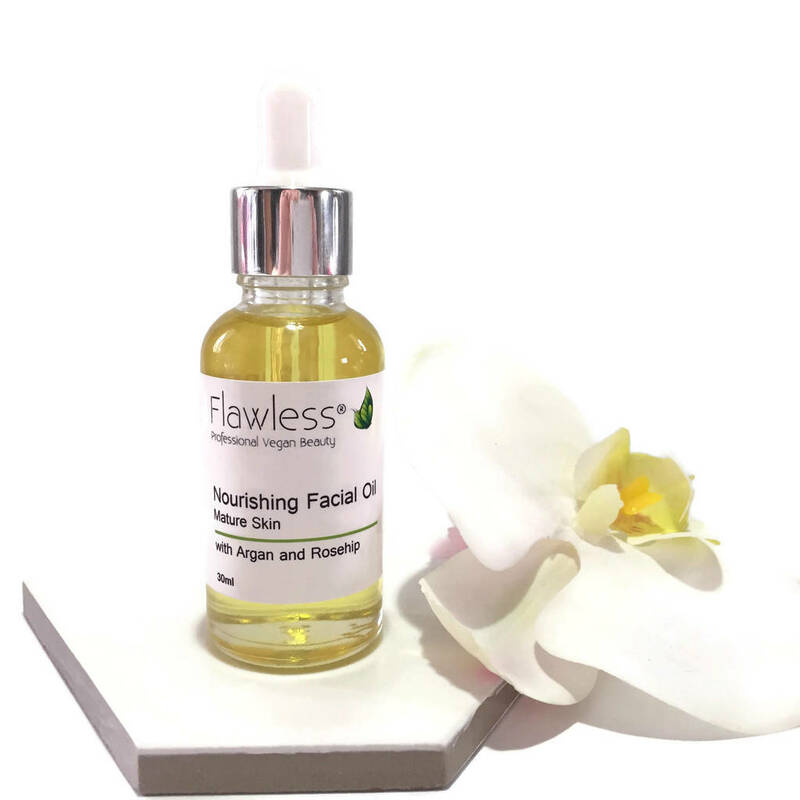 This product is dispatched to you by Flawless.